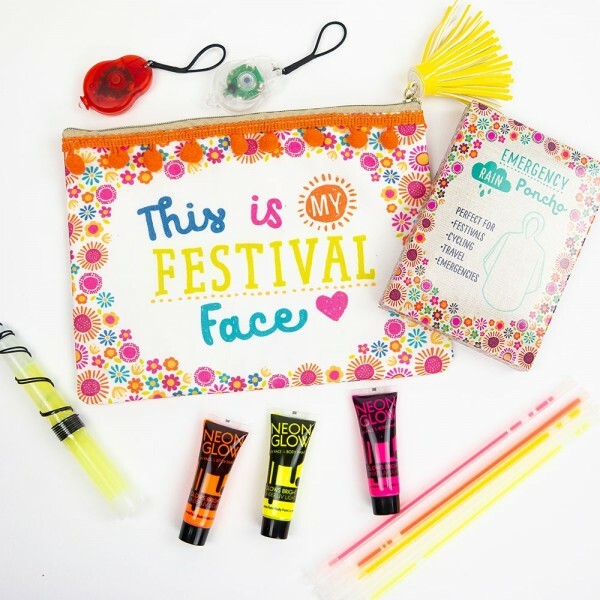 Wherever the music takes her, make sure she takes this collection of festival essentials and treats. 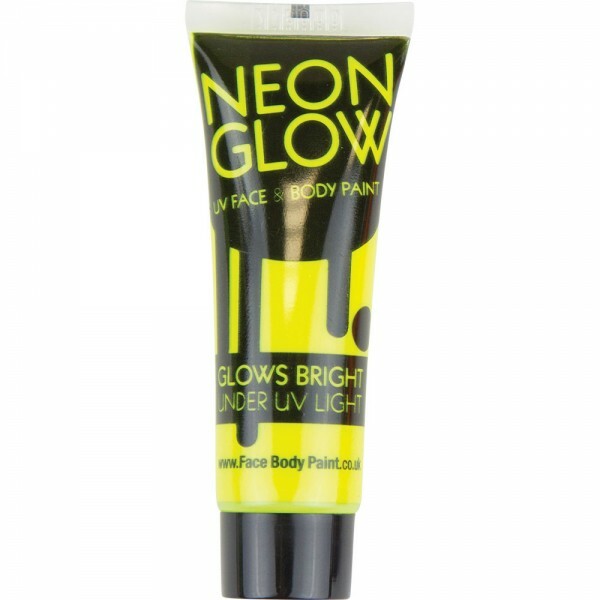 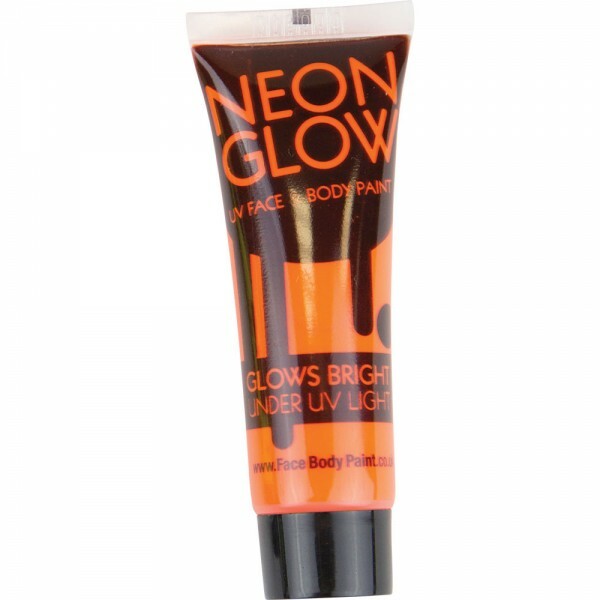 From glow sticks to a waterproof poncho, neon face and body paint to torches, everything can fit in her Festival Face cosmetic bag so she’ll be able to travel light and bright. 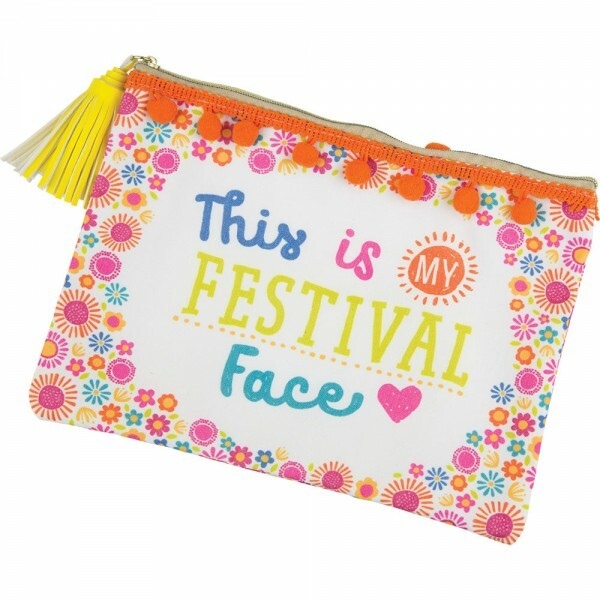 This is a festival kit she can rely on, a Letter Box Gift full of everything she will need for the festival season. 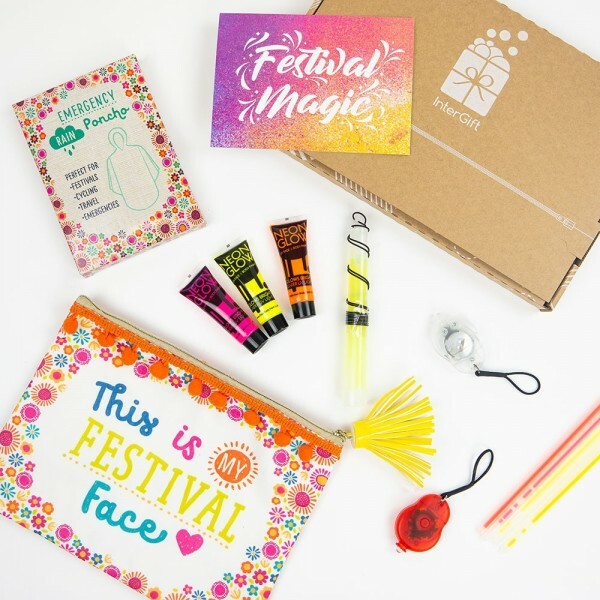 An InterGift "Festival Magic" postcard will be added to the gift box with your personal message on the reverse.